In the middle of this park-like property, you will find these two large round villas including a private pool and barbecue area. 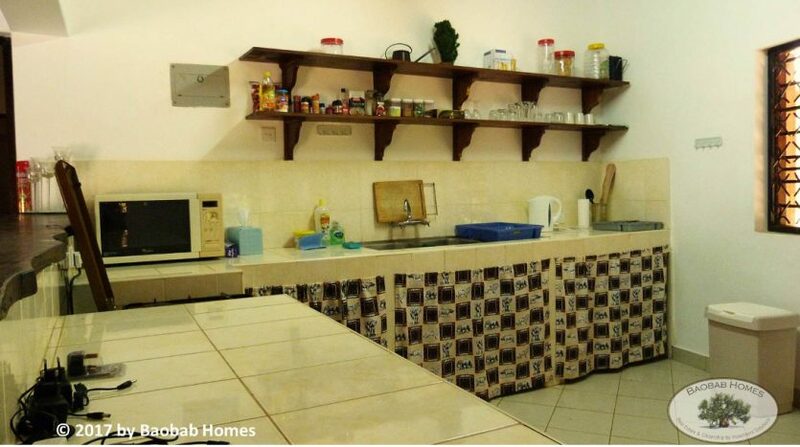 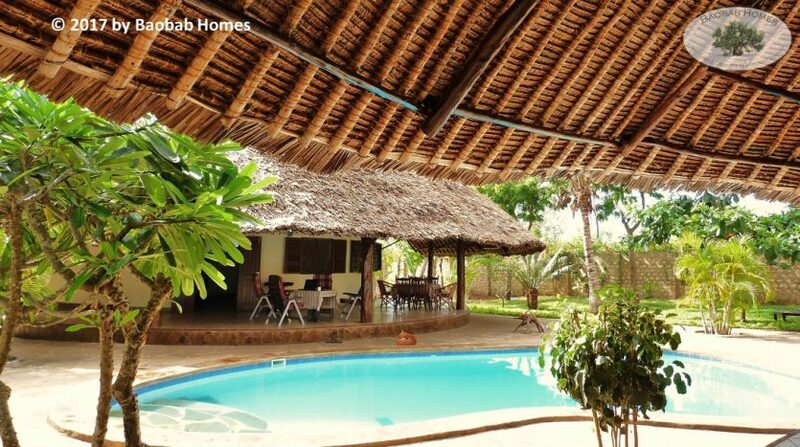 This property is perfect if you have a big family or if you want to rent out to holiday makers. Each of these villas will provide enough space for up to 8 people. 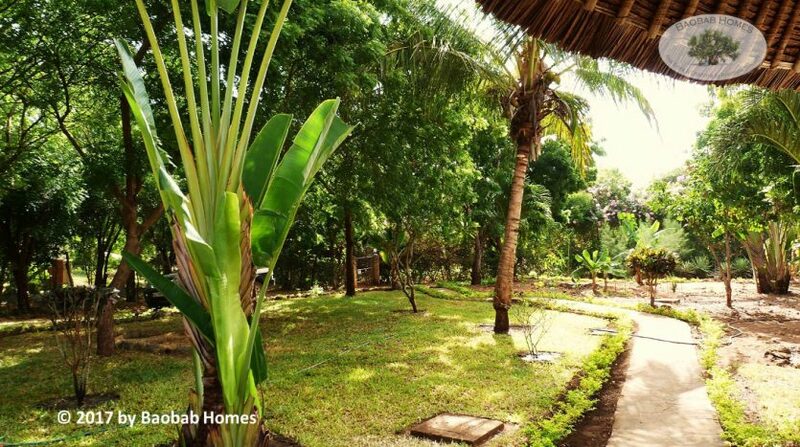 Enjoy the sunny hours of the day on your own private pool or find in this beautiful mature garden your private breezy and shady place to relax. Each Villa with app.225 m² living area, large roofed terrace, large open living area with kitchen, 2 bedrooms en-suite with bath rooms, upstairs large living area. 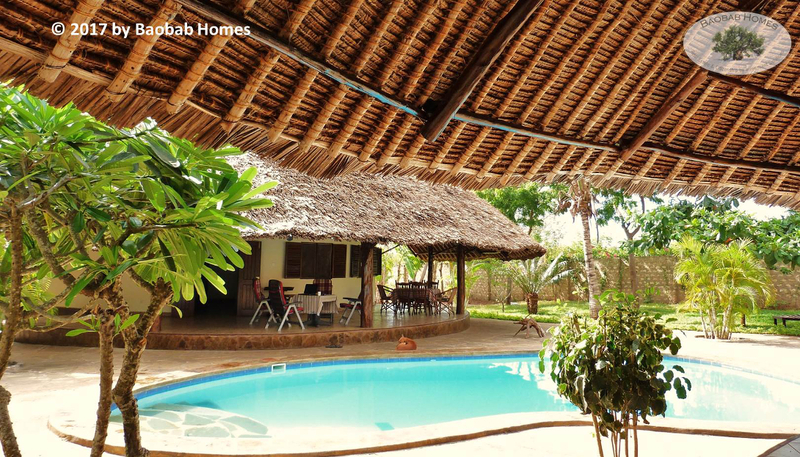 Both Villas have been renovated and modernized in 2015 and will be sold fully equipped. 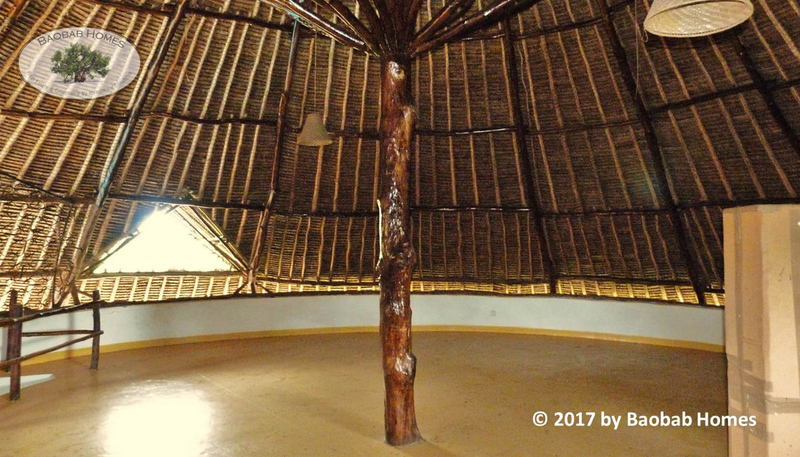 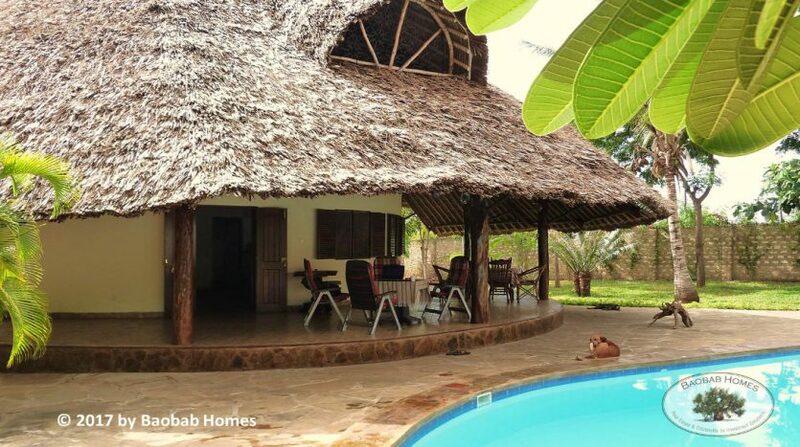 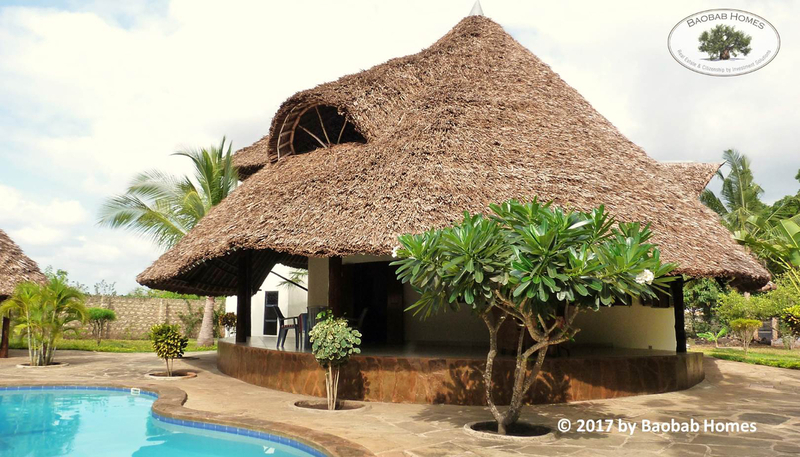 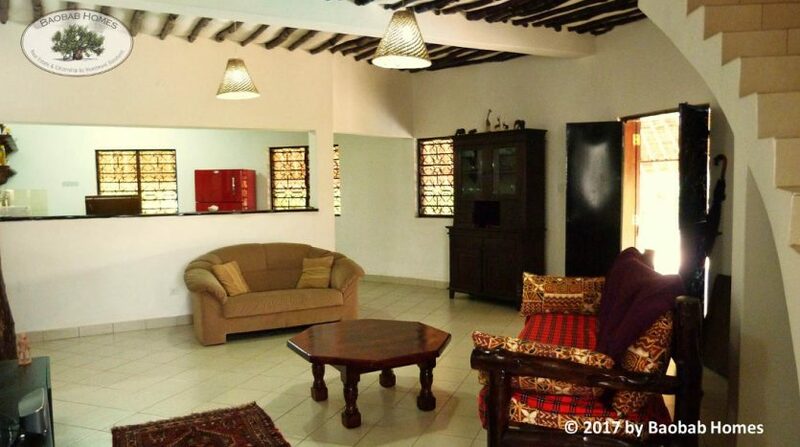 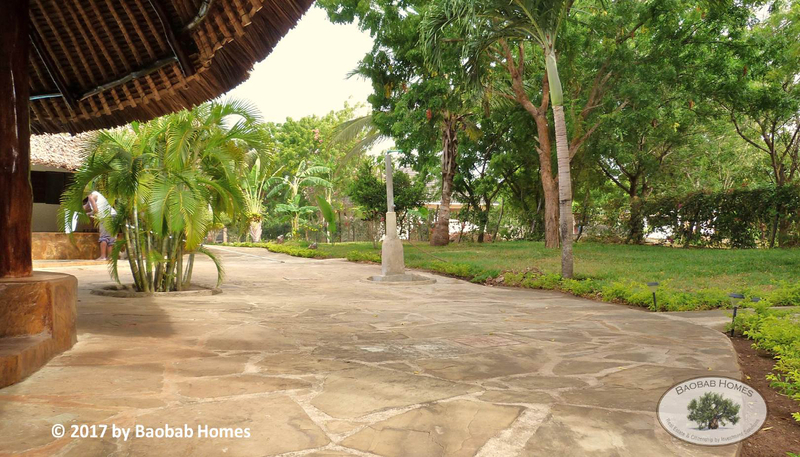 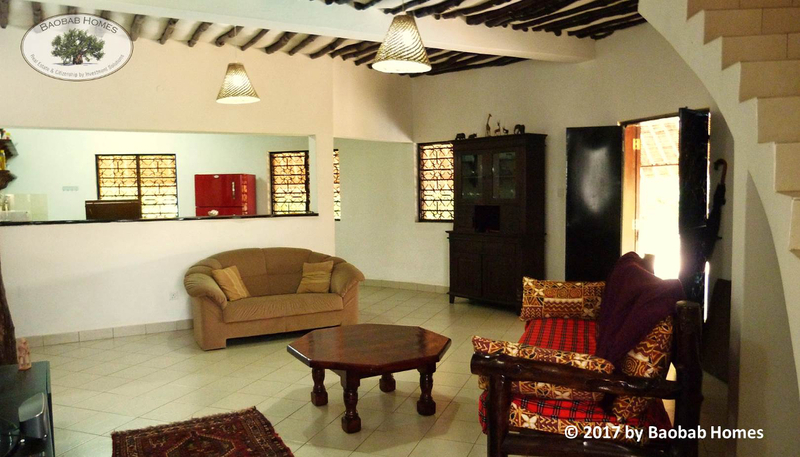 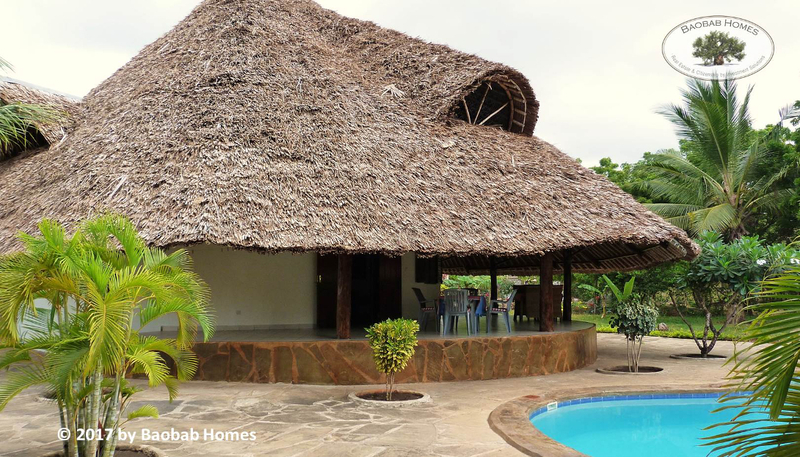 Beautiful located in between an area with old stock of trees and only about 700 meters away from the beautiful white sandy beach you can find this two villas in the 3rd Row at the beginning of Galu / Diani Beach. 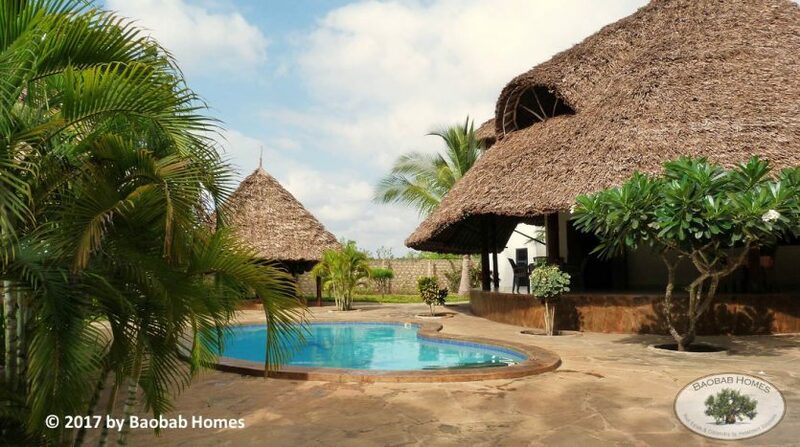 All shops of the everyday demand like supermarkets, banks, pharmacies and doctors, as well as many bars and restaurants you can reach only within a few minutes by car. The asking price is 239.000€ and is payable in EURO.